D I A N E L A D D . C O M | What’s Next For Diane Ladd? What’s Next For Diane Ladd? 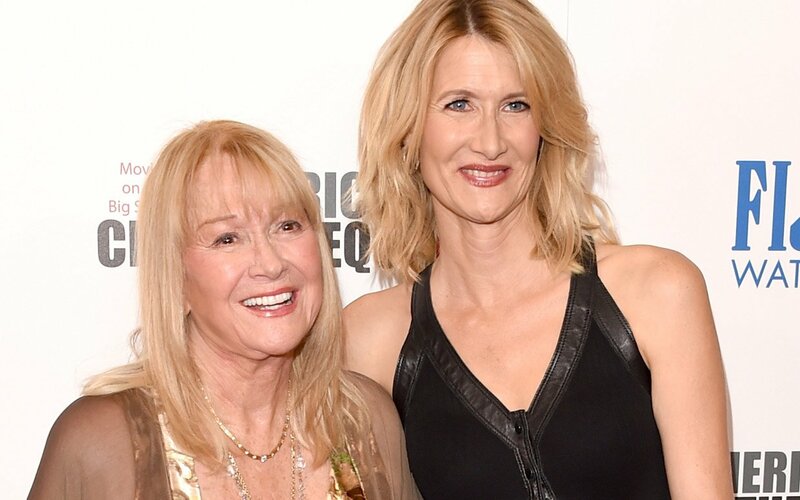 Home > News > What’s Next For Diane Ladd? 14 Aug What’s Next For Diane Ladd?